Business cards are unique and closely correspond to the profile of your business. This splatter business card will proudly present your painting company ! 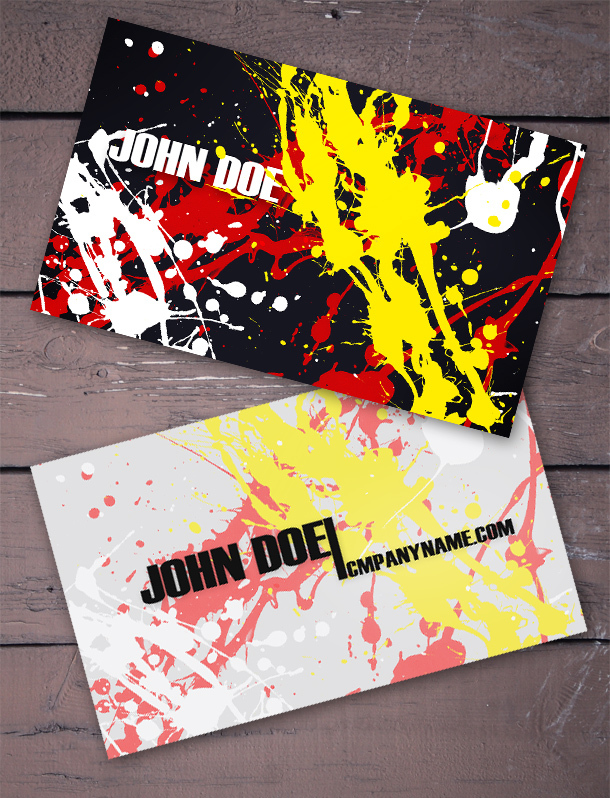 You can download this splatter business card template for free, only from FreshBusinessCards.com. Enjoy !! !